3rd Thursday in Akron comes around! 3rd Thursday in Akron is a monthly event highlighting arts, culture, cuisine and entertainment in downtown. 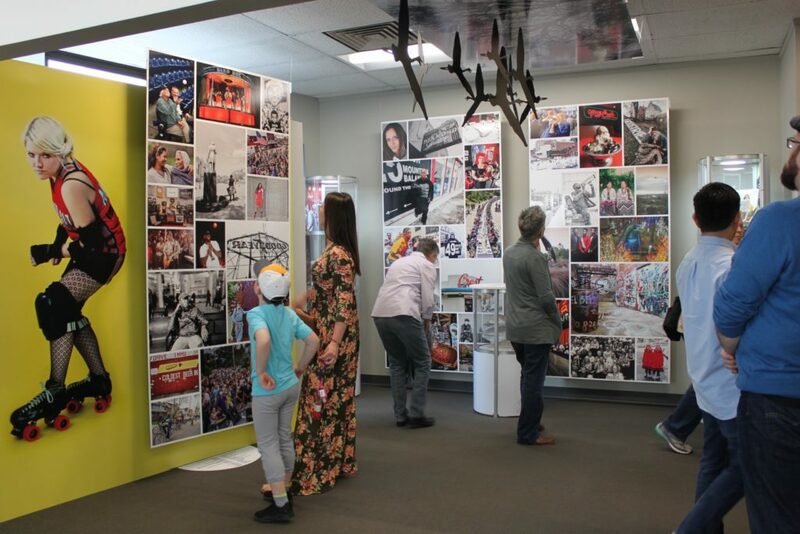 Take the free trolley to Summit Artspace and more than 20 destinations from the Northside District to The University of Akron for art, music, events, shopping and dining the third Thursday of each month from 4-8 p.m. Please note that Summit Artspace’s hours are 4-7 p.m. 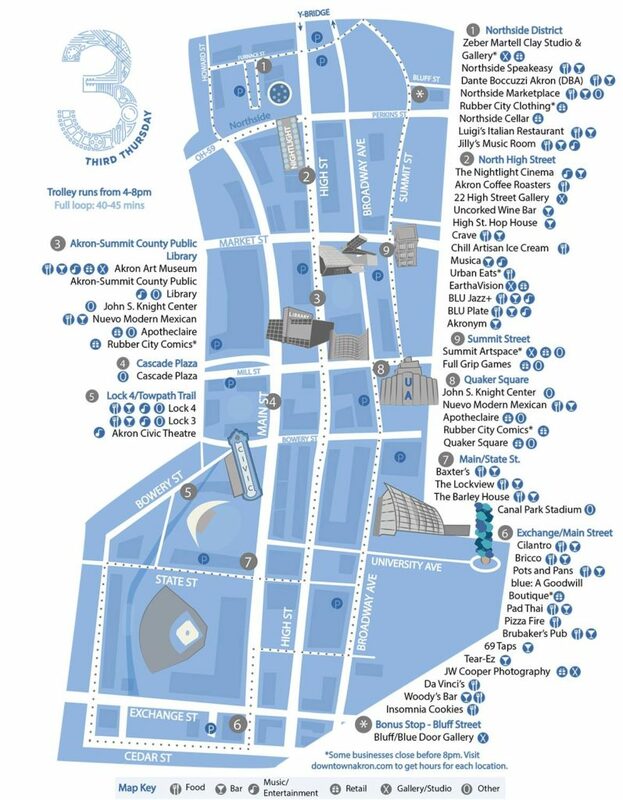 Visitors can hop and hop off the trolley at the locations that can be found on the map below. Art lovers in the gallery at Summit Artspace for 3rd Thursday. 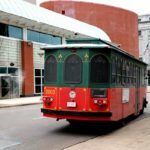 Free trolley rides for 3rd Thursday! This exciting event will introduce visitors to independent destinations, events and activities that establish Downtown Akron as an arts and culture destination. Summit Artspace opens its galleries and artist studios for visitors to wander through. Artists welcome visitors and love to share their work. For more information about 3rd Thursday in Akron, head to the Facebook page. 3rd Thursday is a program of the Downtown Akron Partnership.